Hello, my name is Katherine Olivia Potvin, and I am a Maryland certified ESOL K-12 educator and 2018 Appalachian Trail thru-hiker hopeful. 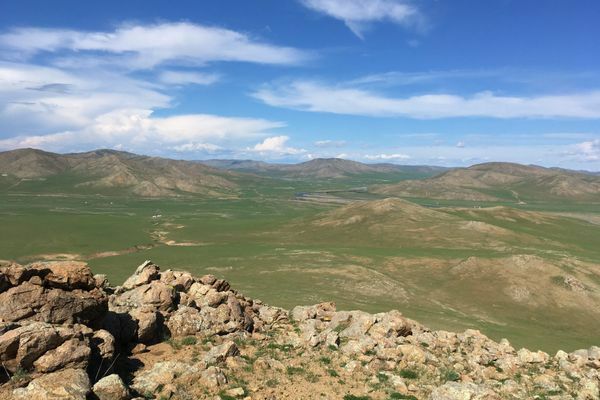 I am currently living in Erdenet, Mongolia as a Fulbright ETA. I am planning a flip-flop hike starting from Katahdin to Harpers Ferry and flipping to Springer to Harpers Ferry. I am in love with living nomadically and want to try embracing nomadism in the United States, instead of abroad.